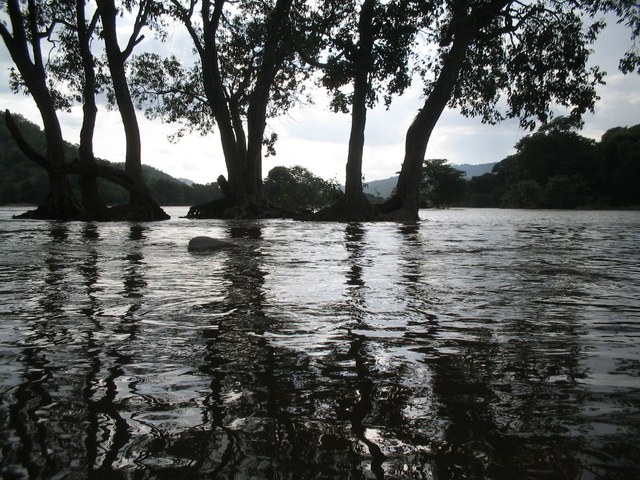 Presbyterian Disaster Assistance (PDA), the emergency response and refugee program of the Presbyterian Church (USA), is committed to the long-term recovery of communities adversely affected by a crisis or catastrophic event. PDA has been in communication with mid councils and pastors in the area affected by Hurricane Florence to provide resources and guidance. They are working with partners to meet immediate needs and support long-term recovery. Visit pda.pcusa.org for updates. Presbyterian Disaster Assistance (PDA) urges your support for our neighbors affected by Hurricane Florence. Collect a special offering from your congregation to aid in their recovery. 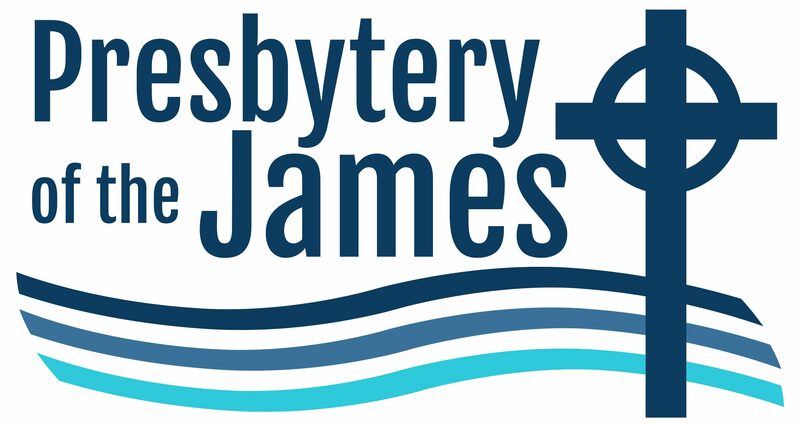 Send your contribution to Presbytery of the James for delivery to PDA or directly to PDA through one of the methods below. If paying by check or phone, specify your contribution for Disaster Relief-US Hurricane Response (DR000169). The online link below automatically goes to this fund.  Give online securely and quickly through the Presbyterian Church (U.S.A.) website. Credit your congregation by selecting the "donation from a presbytery, congregation, or group" option at the bottom of the form. Presbyterian Women (PW) and Presbyterian Disaster Assistance remind us that September is National Preparedness Month. The two organizations work together to help congregations and presbyteries create disaster preparedness plans. Read more about their efforts and view a photo of Presbyterian Women Disaster Preparedness Training participants from the Synod of Mid-Atlantic, including PW president Jayne Sneed.